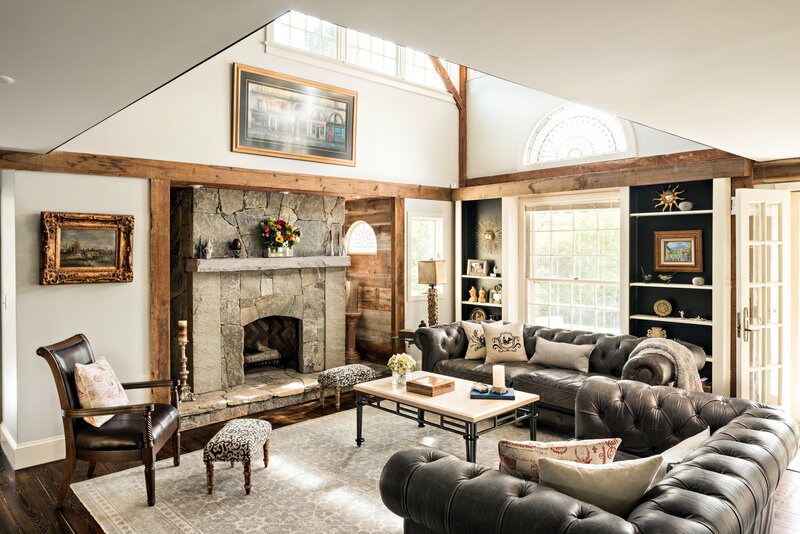 After graduating with a degree in Interior Design, Deborah began her design career in 1998 working as a designer for a luxury cabinet company in the Boston area. She quickly gained experience and after a few years, started her own business, building a reputation throughout New England both with clients, luxury builders and developers. Deborah spends time to carefully listen to you to make sure you have a space that reflects your lifestyle. We also partner with other regional, high quality designers to ensure you are receiving the exact expertise you require. Please email Deb (deb@adore.world) or call her at (860) 980-3908 to discuss you interior design needs.